Not much this week. 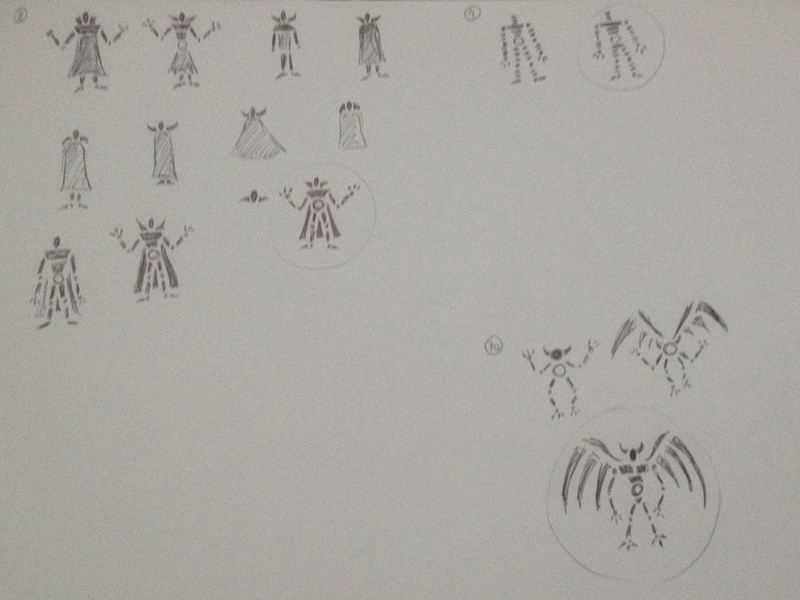 Just the rest of the undead creature sketches. Top left is the vampire. Top right is the mummy. Bottom right is the demon. I didn’t do any testing or even relook at the rules. Let’s try again next week.